Are your Clients interested in customizable business solutions for their insurance coverages? 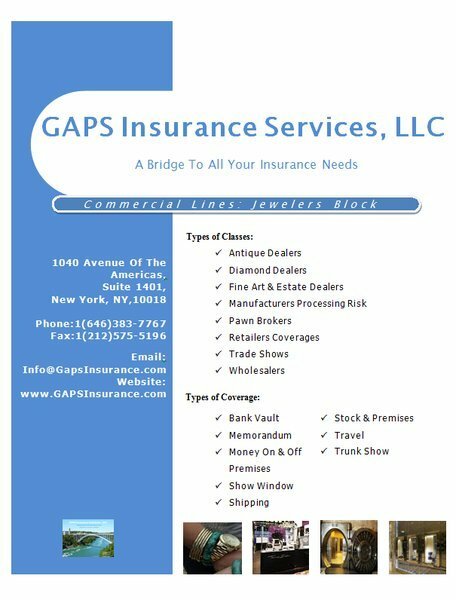 At GAPS, our experts have been helping to service the Wholesale Insurance Industry for over 30 years. 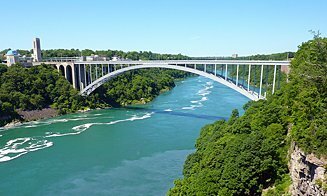 Boasting one of the most comprehensive carrier portfolios in the industry, we will help you service your Client by finding them the proper amount of coverage at the most affordable rate. Interested in learning more? 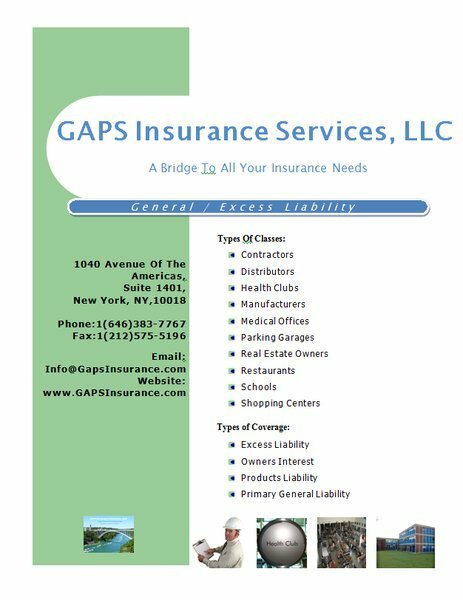 Please go to: www.GapsInsurance.com.